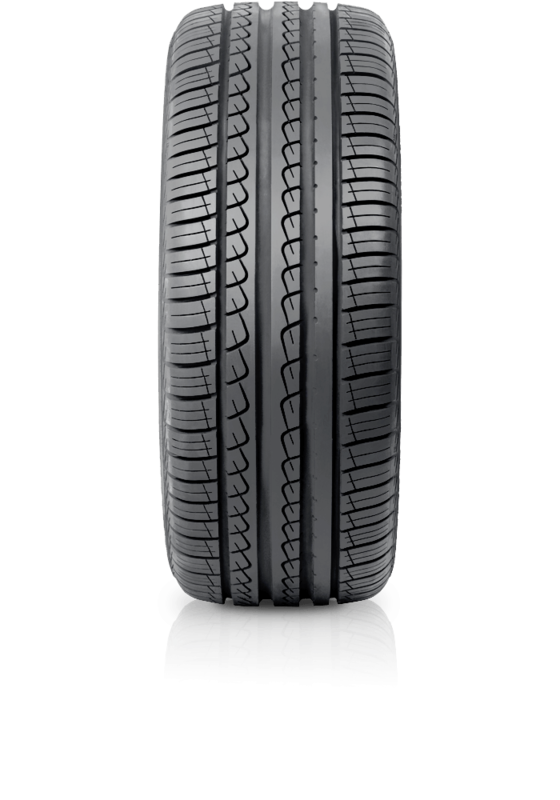 Pirelli P7 combines safety and performance and stands out for comfort. Pirelli P7 combines safety and performance and stands out for comfort. A reliable and trustworthy tyre in the wet, it ensures the best possible response to steering commands. Excellent grip on bends and in braking. Its features remain unaltered for the entire life of the tyre thanks to regular and even wear. P7 ensures promptness in changes in direction, providing excellent agility, manageability and traction in all conditions. On long motorway stretches it stands makes for a pleasurable journey.